Our weekly spelling test will be focused on specific spelling rules and will occur on a Friday. In English, we used the "Dum Spiro" clip to inspire us to write setting and character descriptions, which we then used to help us write a short story. We used the book "Escape from Pompeii" to inspire diary entries from the perspective of the characters. We were able to use different choice of language depending on the time of day and if Mount Vesuvius has erupted yet! In line with our topic of Rainforests, we used "The Jungle Book" as a platform of inspiration for a range of work including making fruit kebabs, writing character and setting descriptions and looking at speech! 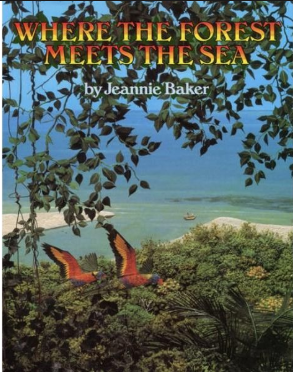 After that, we used "When the forest meets the sea" as a base for our very own story!